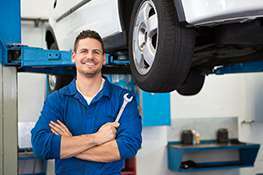 Save on Your Next Auto Repair! Combined services. See manager for details. Must be presented prior to estimate approval. See manager for details. 15% off of labor charges – max discount $100.00. Minimum purchase of $50.00. Customer must qualify for financing option.